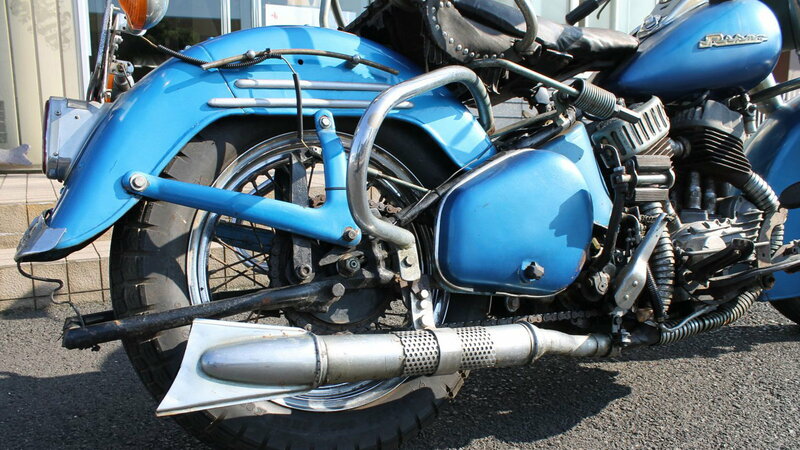 Daily Slideshow: Like something out of a science fiction movie, the Rikuo looks like a Harley-Davidson, but it is actually a clone. Sounding a lot like its American counterpart, Rikuo loosely translates as 'Land King'. 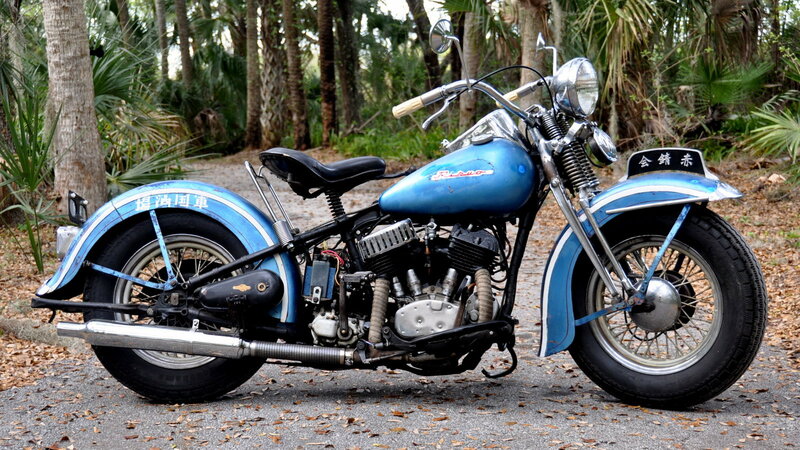 The Rikuo was first produced in 1937, but the strange story of the cloned Harley-Davidson VL Flathead hearkens back to when motorcycles were used as affordable primary transportation —often with sidecars attached. In the early 1920s, over half of all American-made motorcycles were exported. Part of the Rikuo's story starts in 1924 when Indian Motorcycle was exporting sidecars to Japan. Harley-Davidson wanted a piece of the offshore action and tossed their hat into the ring. The Motor Company employed Alfred Child to broker an export deal with Japan to supply Harley-Davidson motorcycles for civilian and military purposes. 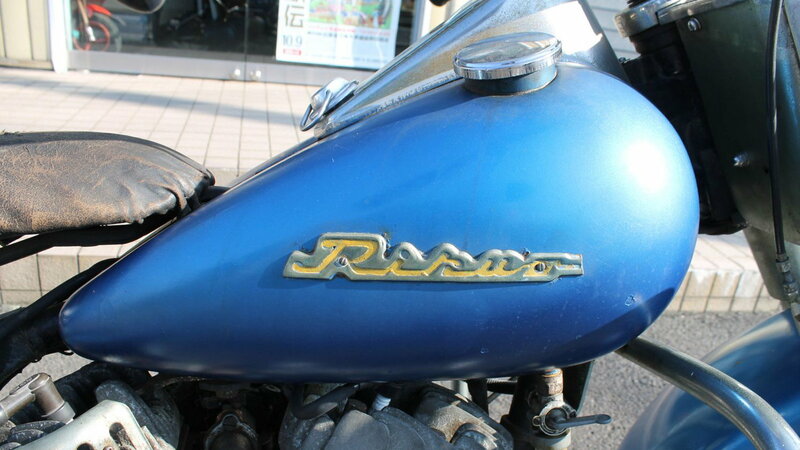 >>Join the conversation about Rikuo motorcycles and HD in Japan right here in HDForums.com. The Rikuo's story goes back even further back than the age-old rivalry with Indian Motorcycle. 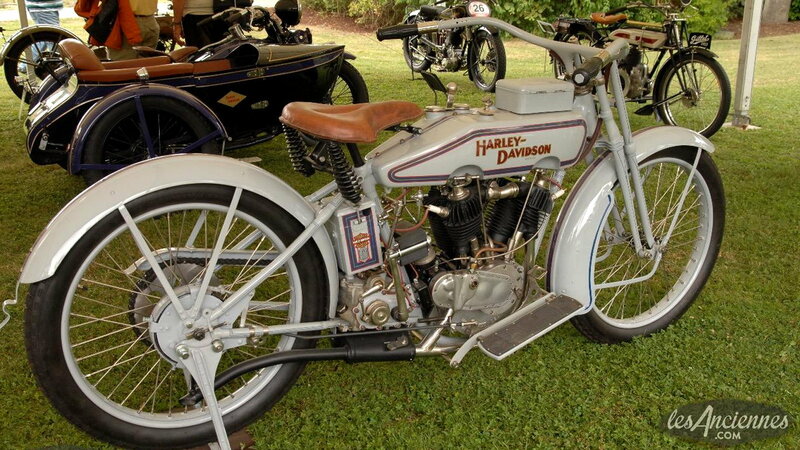 In 1921, England introduced the McKenna Tariffs, which cut off Australia as one of Harley-Davidson's most lucrative export markets. Looking to Asia only made good business sense for the Motor Company. The Rikuo was also the result of a push towards domestic production by Japanese industry in the early 1920s. Responding to the need for affordable transportation, Mazda, known then as the Murata Iron Works and Toyo Kogyo, attempted to copy the 1922 Harley-Davidson J Model —but failed. The Murata Iron Works would later go on to start Kawasaki. 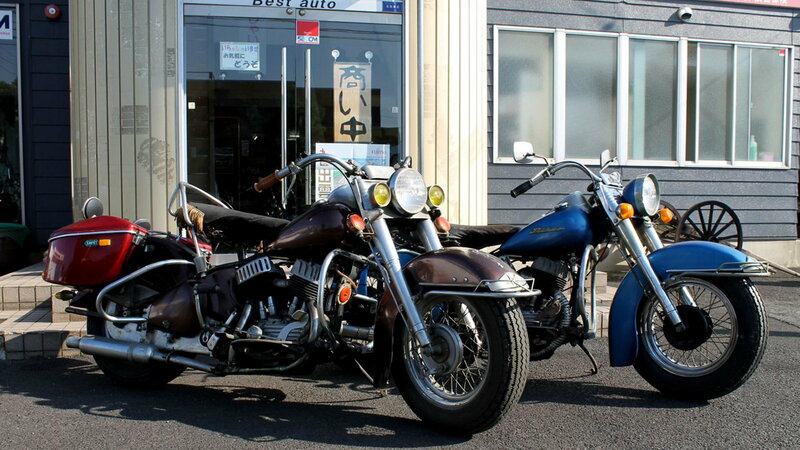 Harley-Davidson dealerships were established across Japan from 1924 to 1929, thanks to Alfred Child's export deal. However, the new enterprises did not last long. With the start of the Great Depression in late 1929, the value of the Japanese Yen fell by half, and American imports doubled in price. In response to the financial crisis of the 1930s, Alfred Child suggested that Harley-Davidson motorcycles be produced in Japan. By 1931, Child had negotiated a manufacturing deal. Under parent-company Sankyo Nainenki, the Rikuo Internal Combustion Company started domestic production of Japanese-built Harley-Davidson motorcycles. Part of Child's deal included cash and royalties for Harley-Davidson. In exchange, the Motor Company provided blueprints, tooling, and assistance in setting up a factory in Shinagawa. Although not widely publicized, the limited merger saved the Motor Company from insolvency. 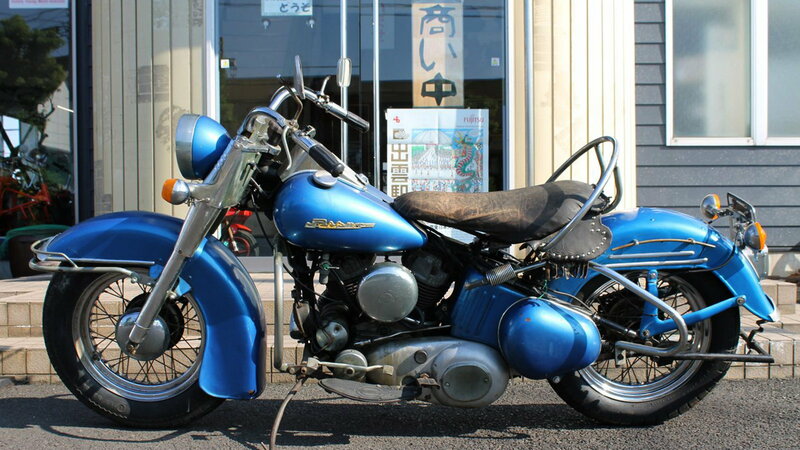 From 1933 to 1936, Rikuo Internal Combustion Company produced Harley-Davidson motorcycles under license for the Japanese military as the Type 97 and the smaller Type 93. These machines were Harley-Davidson motorcycles made entirely from Japanese materials and components. 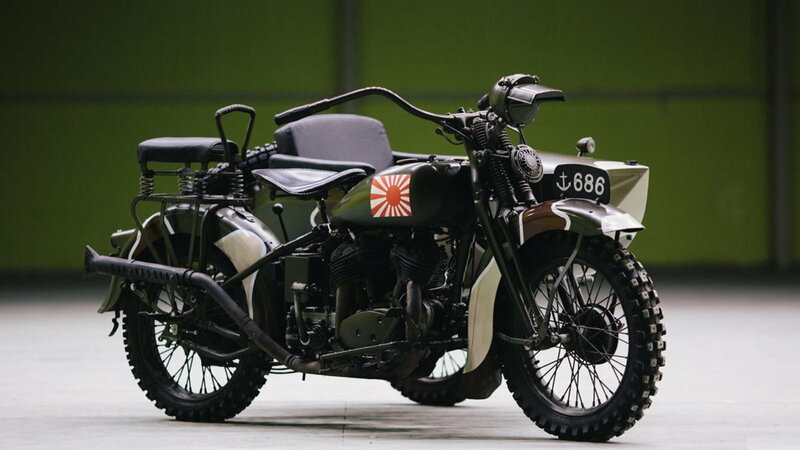 Of the 18,000 motorcycles produced, approximately 1,500 machines were sent to the Japanese military. In 1936, the profitable partnership came to an abrupt halt. 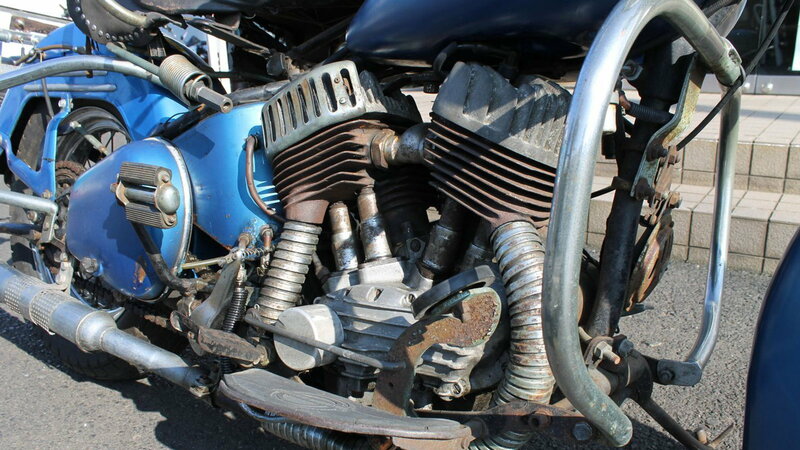 Harley-Davidson was ready to produce the new EL OHV 'Knucklehead' and insisted that Sankyo purchase production licenses for the new motorcycle —Sankyo refused. 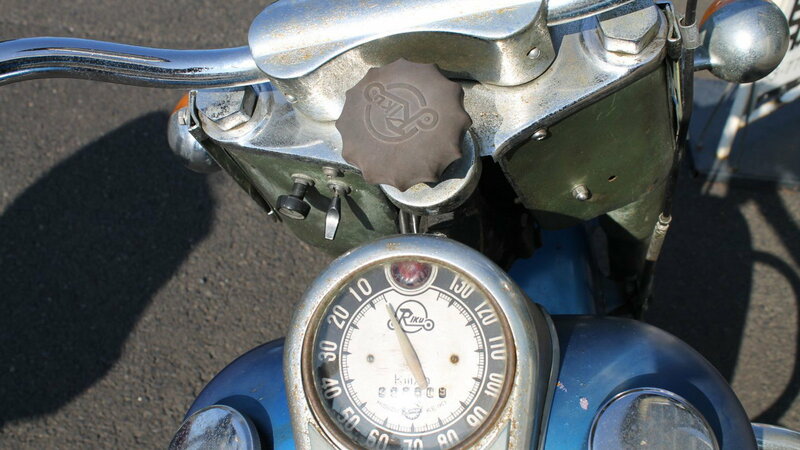 When the dust settled, Harley-Davidson and Sankyo no longer had a licensing arrangement. 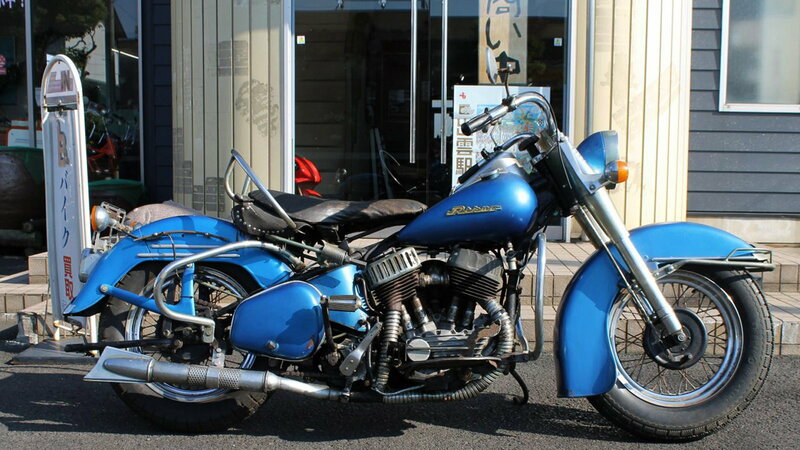 Sankyo's refusal to upgrade from the Flathead design, and increasing militarism in Japan, closed the international trade door for Harley-Davidson. Alfred Child sold his holdings to the Japanese military and moved his family back to America. Harley-Davidson was unable to hire Child, so he went to work for the Bendix Corporation and later became the U.S. importer for BSA Motorcycle. The Rikuo moniker was first used in 1936. 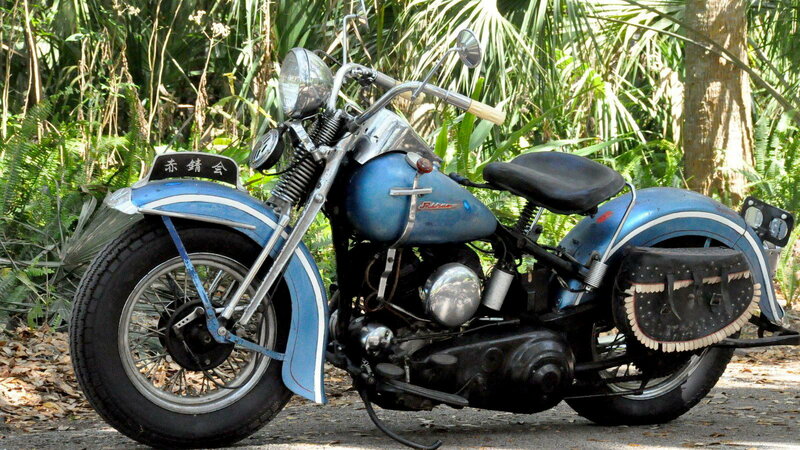 After the break-up with Harley-Davidson, parent-company Sankyo assumed production in 1936 and continued manufacturing until 1959. Apart from the introduction of the 'Tele-Glide' front suspension in 1950, the Rikuo remained virtually unchanged for its entire production run with a total-loss lubrication system, hardtail frame, and a girder-style front end. 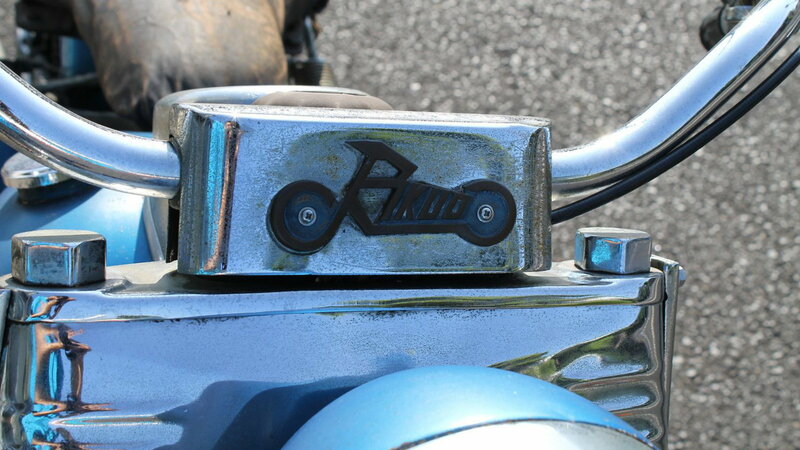 Rikuo motorcycles were never exported to the U.S., and are a rare collector’s item today. Sankyo stopped manufacturing the Rikuo in 1959, with operations going bankrupt in 1960. Sankyo sold the Rikuo Internal Combustion Company to the Showa Aircraft Precision Works in 1950. In a twist of irony, the Showa Corporation now supplies all the frontend components on modern Harley-Davidson motorcycles.